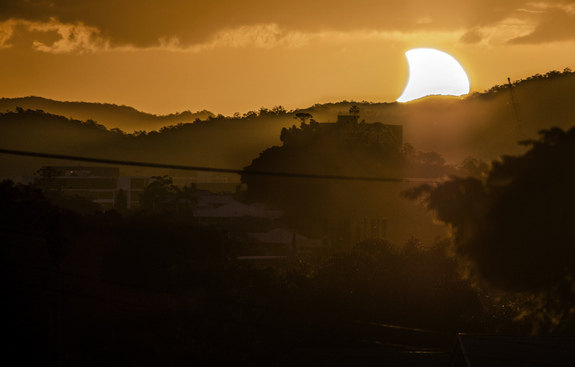 While we in the northern hemisphere were enjoying a pleasant Spring day, the southern hemisphere received a celestial treat: a solar eclipse! Australian photographer CJ Armitage captured this image (re-posted from space.com). Check out the link below for more incredible photos!